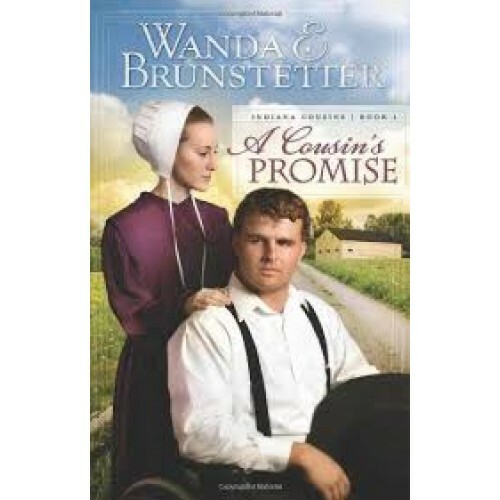 "Willkumm" to the lush and lavish Amish country where Wanda Brunstetter's new romantic series, Indiana Cousins, begins with "A Cousin's Promise." Loraine Miller finds herself torn between the love of two good men--Wayne Lambright who, crippled after a tragic accident, feels himself unworthy of her love; and Jake Beechy who, after having abandoned her to explore the English world, returns to renew their courtship. To which man will she pledge her love and loyalty--for better or worse, until death they do part?